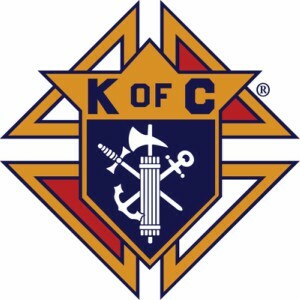 Sacred Heart Coronado > Parish Life > News > Parish News > ‘Thank You’ from the Knights of Columbus! ‘Thank You’ from the Knights of Columbus! We would also like to thank the Parish Office Staff for their never-ending support of all our council events. Thank you all for your support of the Knights of Columbus!